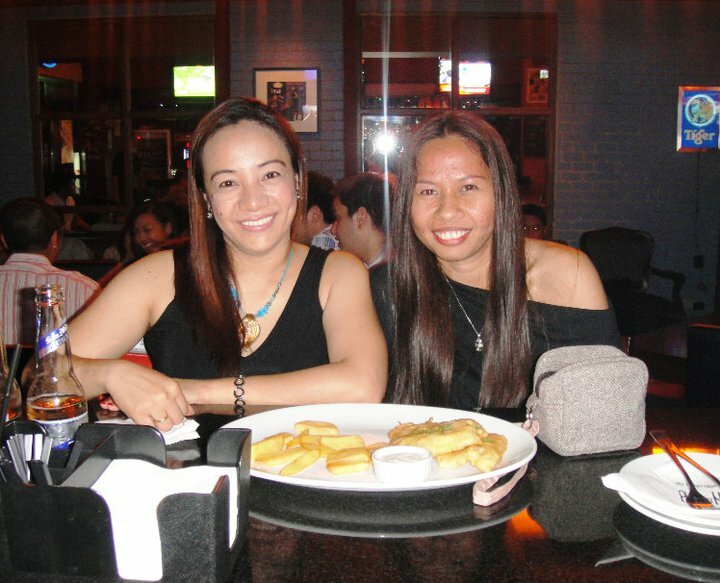 "Happiness is time spent with a friend and looking forward to sharing time with them again." I really feel lucky and blessed to have real friends. If not for them, this phase of my life (being jobless in Manila) should have been boring. :D I'm happy that they are there to cheer me up and take time to see me despite there busy lives. And they don't care if they are gonna be the one spending for me. They are my generous friends! 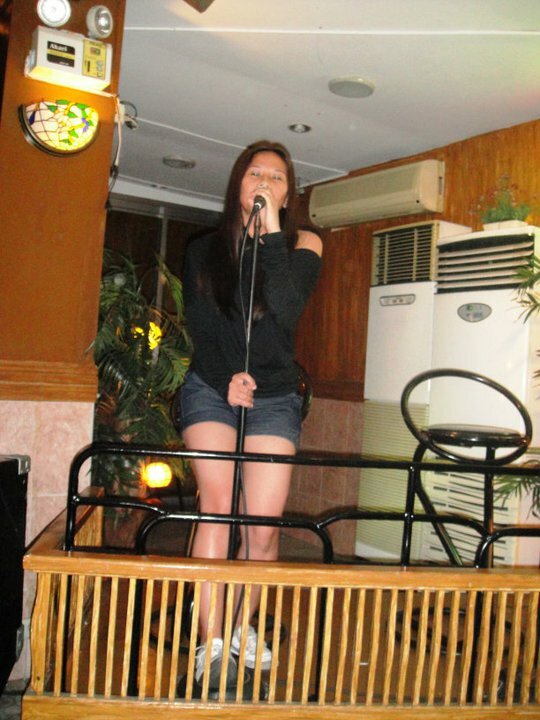 :D I feel elated because they make me feel special! Let me start with my day out with Raquel. It was a Thursday night when I didn't have anywhere else to go but my little room, she called me up and asked me out. I'm so glad she did! 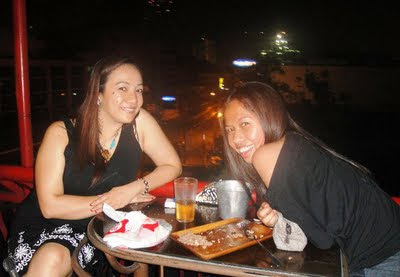 We went to some bars in Makati and really had a great time! 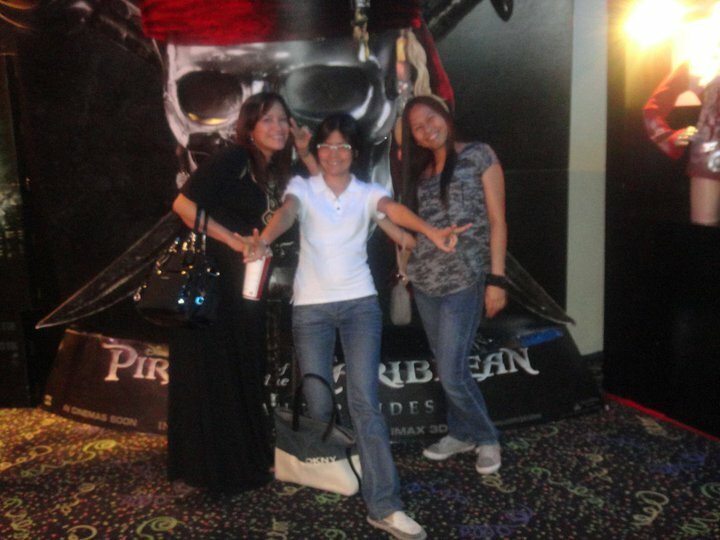 The other day, that was a Tuesday, my friends from Convergys invited me for a movie date. We have set the date a week ago. I can't think of any excuse not to see them. I miss these friends of mine - Julie, Judith, Carylle and Rina. 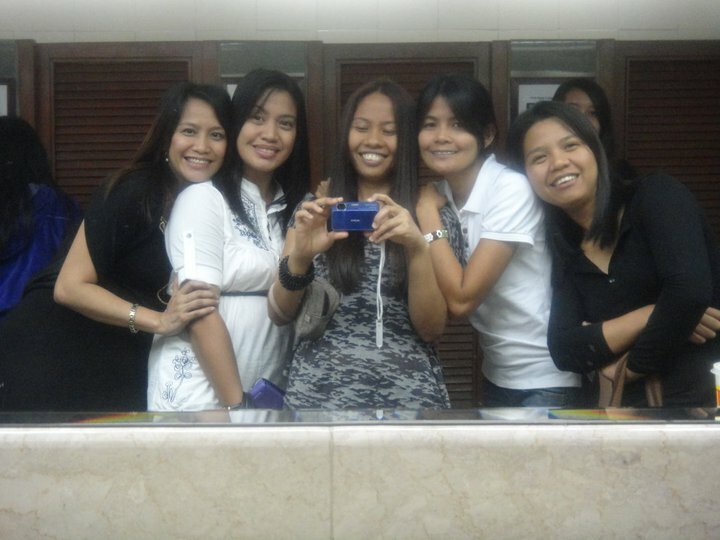 Since I resigned at Convergys, we very seldom see each other. Although we communicate through text messaging and keep ourselves updated in Facebook, it's still different being able to talk to them and have fun with them in person. After chatting at Starbucks in Glorrietta 4, we watched Pirates Of The Caribbean. I'm not really a fan of the movie but I love Johnny Depp! That man doesn't fail to make me fall in love with him no matter what role he portrays! I had fun watching the movie! It's so rare to find friends who love you for real. Who doesn't care about your past and whatever you have become. They support and care for you no matter what. I'm just so blessed to have met them and shared beautiful moments with them. U have a nice blog. Iam ur 100th guest in ur guest book. Also follow u.